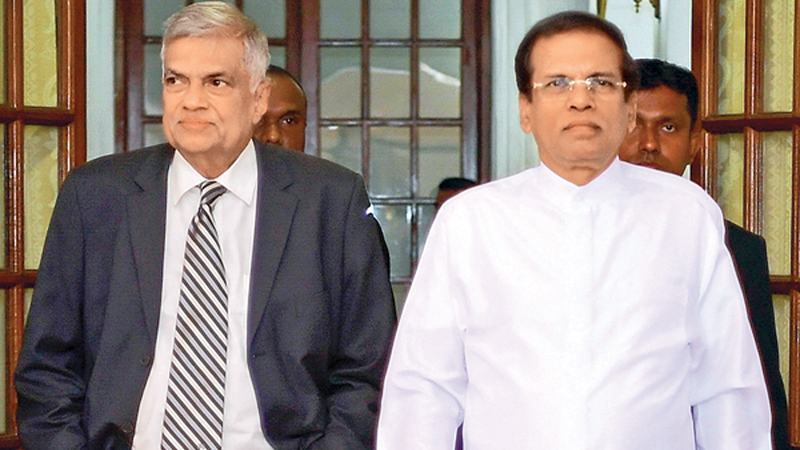 The Elections Commission has called for President Maithripala Sirisena and Prime Minister Ranil Wickremesinghe to make the necessary arrangements to hold the Provincial Council elections without delay. The commission has also informed all political parties representing the parliament to prepare for the elections. Issuing a letter to the relevant parties in this regard, the Elections Commission had made a request to reach an agreement during a parliamentary session on holding the Provincial Council election. The letter had also contained the decisions taken at the meeting of the party leaders held at the Elections Commission recently.